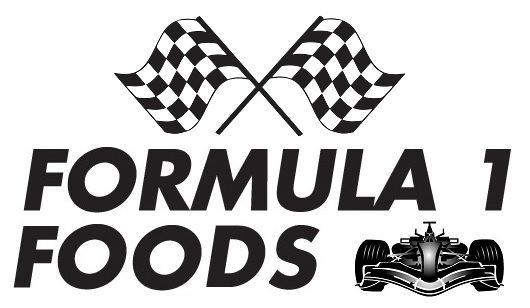 We missed the Italian Grand Prix as we were on holiday but my fiancé was following it online and I made sure I did my post for Formula 1 Foods before I went away! It did mean I didn't have much of a chance to promote the challenge though so there were only a couple of entries; I had hoped there would be more as Italy is a much easier theme than many! I did an entire Italian buffet for my fiancé's birthday this year and hadn't blogged about it until now so here you can see a selection of ideas and recipes which are really easy if you are feeding a crowd. Suelle at Mainly Baking made this almond, raspberry and rose polenta cake which is both gluten free and dairy free; she says it's one of the best cakes of this kind that she has ever made and the fresh fruit gives a lovely seasonal twist. 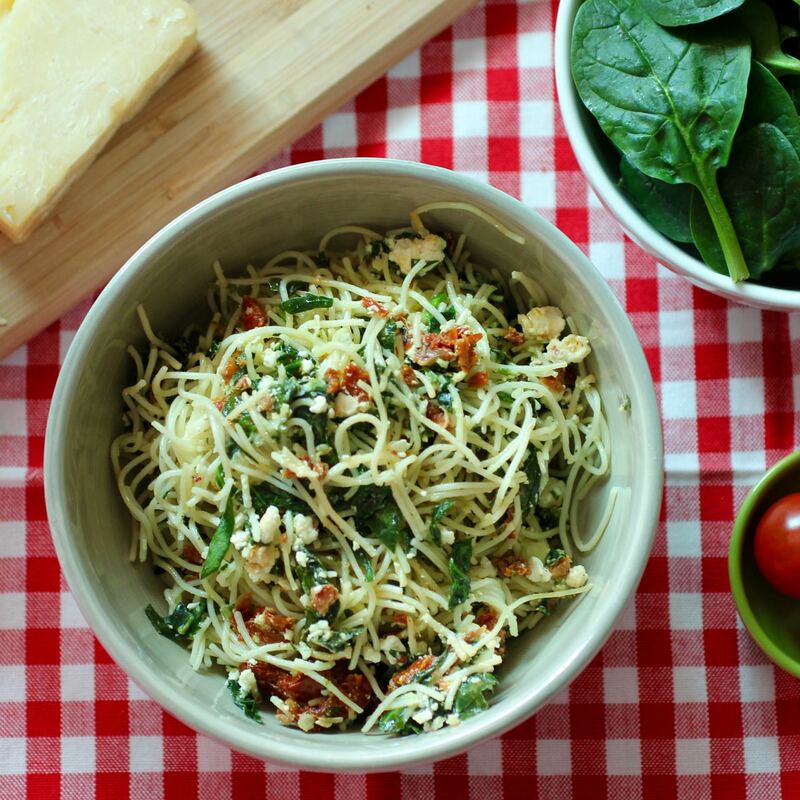 The other entry this month came from Johanna at Green Gourmet Giraffe who made angel-hair pasta with feta, sundried tomatoes and spinach. 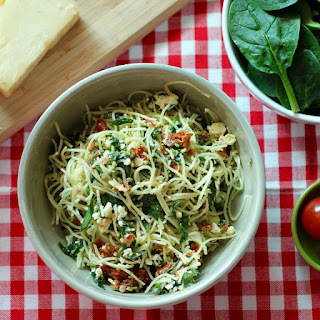 I'm always on the look out for interesting pasta recipes and this looks great; and a good way to get in some more veg. I'm really sorry Caroline, but I have no time or enthusiasm for any of the Singaporean baked goodies that I've found recipes for - they are either too complicated, use ingredients I can't get or wouldn't be eaten here. I'll have to give this round a miss!